There are currently no Medford Medford, WI notable alumni listed. Be the first to add an MHS famous alumni. The memorials below are for students of Medford High School that have passed away. Alumni from Medford HS can use this site to get in touch with old friends from their high school in WI. If you haven't already, we also encourage you to register for free on this site. You may also want to check out the latest news and school memories. 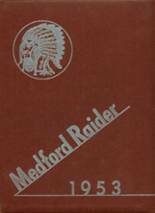 If you are a Medford alumn, we encourage you to register and be sure to sign up for the alumni newsletter. James Kraschnewski has someone searching for them. James Koschmann has someone searching for them. Jamie Metz has someone searching for them. Jeanne Tlusty has someone searching for them. Dorothy White registered as a MHS alumni. Dorothy White updated her profile picture. 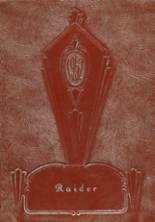 Dorothy White added photos to their personal photo gallery. Harvey Marx added photos to their personal photo gallery. 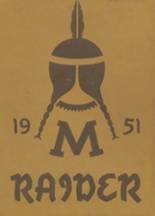 Harvey Marx registered as a MHS Class of 1979 alumni. Harvey Marx updated their profile picture.